Emma Stone has never sat well with me as an actress. I guess you can say she was never my favourite. Her goofiness felt larger than her talent, and her roles thus far have banked on that trait. It’s endearing to some, but mostly cloying to me. But what do you know - in Yorgos Lanthimos’s new period dramedy, about two cousins vying for the affection of an ailing queen, Stone manages to win me over. 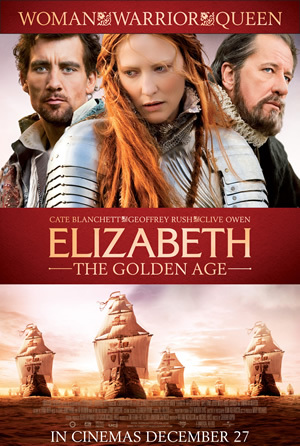 Set in the early 1700s, when England was at war with the French, reigning Queen Anne (Olivia Colman) frets about everything - in particular how everyone sees her. From public opinion, to her make-up at appearances (“you look like a badger,” a blunt Sarah Churchill says in one scene), her royal bundle-of-nerves majesty is an unlikely, if well-intentioned, ruler. 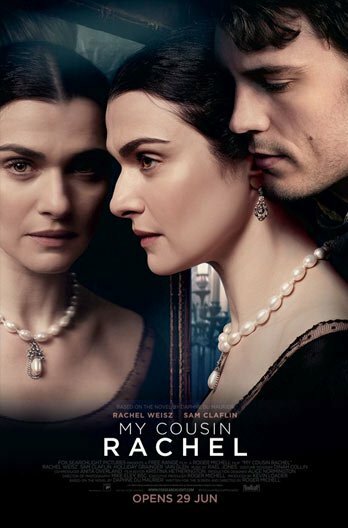 Good thing she has Duchess of Marlborough, Sarah Churchill (Rachel Weisz), to steady her. The stoic duchess is her polar opposite. Poised and pointed as a fencing rapier, Sarah is the knife that cuts through Anne like butter. Her astute maneuvers and omniscient advisor role, makes Sarah the de facto leader to which the queen and her subjects lean into for comfort. That is until Abigail Masham (Emma Stone) arrives. A lady caused to fall from grace by a gambler father, she enters the household as a kitchen servant, then a chambermaid. She takes on the job with gumption, the free-spirited lady that she is, but we quickly see that Abigail bears natural wiles of her own, ones that she is keenly in control of. 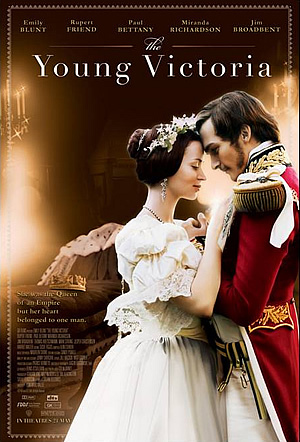 She engineers a pathway to the queen’s side, using her small association with her cousin Sarah, and inevitably becomes a threat to her position of importance with the queen. The three-way tug-of-war comes out in cat claws and brute pushes, all of which makes for some great watching as the farcical chessplay digs deeper into our skin. The bruised egos run the gamut, from political to personal, and Lanthimos spins his intricate universe like a spider its web. The intentions can be laid out like the triad of political, personal and emotional, but that would be a disservice to the director’s nuance. 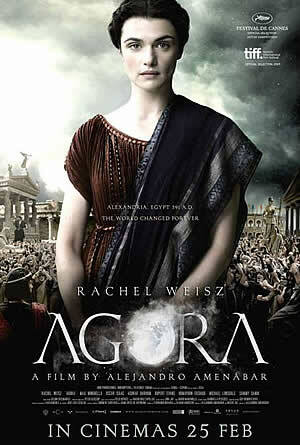 Instead, it’s a rich court intrigue tale that has surprisingly contemporary flavour. This theme of manipulation permeates The Favourite, and not just from the characters as well. Director of photography Robbie Ryan’s ultra-wide angles distort the world, and Yorgos Mavropsaridis layers the scenes with his edits, dissolving them like incense or a sensual dream. As the girls nudge their way around, dropping sharp liners written by Deborah Davis and Tony McNamara, a wonderfully absurd soundscape drapes the back. There’s classical Bach, so appropriate and expected, but then in comes a scene of ballroom street dance with club music to dispel stuffiness. These tracks are laid out along with pendulous violin, dragging like a guillotine in provokation. But what else can you expect from the quiet visionary executions of Lanthimos? His idiosyncratic decisions that play out in his other films like The Killing of a Sacred Deer and the enchanting, The Lobster, is wildly unorthodox, laced with jet-black humour, and his actors play this out in The Favouriteto delicious perfection, despite the ridiculous scenarios. Rachel Weisz as the duchess is truly enjoyable, but Emma Stone beats her by a turn with her unexpected performance of Abigail. It’s a riotous character that moves in and out of her own shenanigans, and it’s a joy to see her evolve. But most stellar is Colman. Every flicker of her eye and quiver in her lip floors the scene with content, and it makes us flit between mirth and mayhem as her myriad of processes fester. 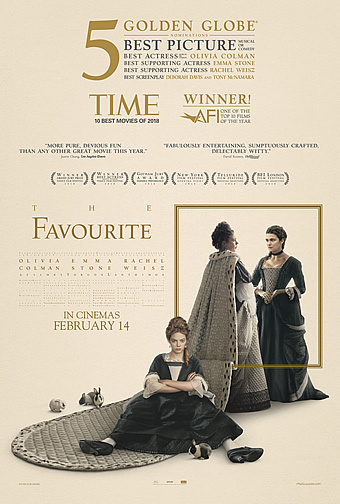 It’s rare to see such a well-honed period piece still feel fresh, when so much has come before, but director Lanthimos shapes The Favourite as a fine raw diamond, cut to the shape of racing ducks, sweet pineapples, and ghostly rabbits.